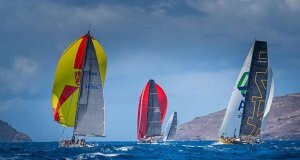 Sirius, Black Sheep and Xtra Staerk have joined the role of honour for the fifth edition of the RORC Transatlantic Race, arriving in Grenada to a warm welcome and iced cold beers. “Out in the Atlantic it is another world; home is far away. On board you eat freeze dried food and you make economies with water and energy. This crossing was really simple, but it was still fantastic and amazing. The Sirius crew are really cool, I have raced against them and also with them. We had the Finnish on one watch and the French on the other. We had a competition for the best boat speed and it was really close, but the French team got 20.9 knots of speed!” continued Stephane. Arto Linnervuo’s Finnish Xp-44 Xtra Staerk finished the race on the 11th December in an elapsed time of 17 days 01 hrs 40 mins and 24 secs. 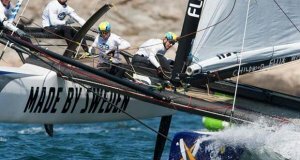 The all-Finnish team is on a mission to promote offshore sailing in Finland. Camper and Nicholsons Port Louis Marina provide centre stage for the arrivals on their superyacht dock, and Marina Manager Charlotte Bonin keeps the beer on ice until the boats arrive. Nikoyan Roberts from the Grenada Tourism Authority also greets every boat with a gift basket of Grenadian goods, including their world famous chocolates and highly prized rum. 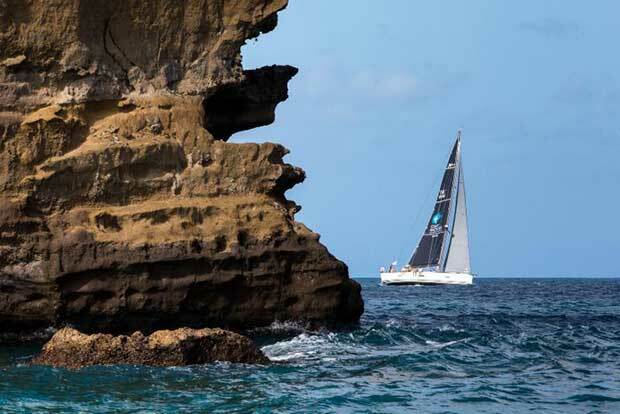 After 17 days of racing in the fifth edition of the RORC Transatlantic Race, all but one yacht has finished the race. 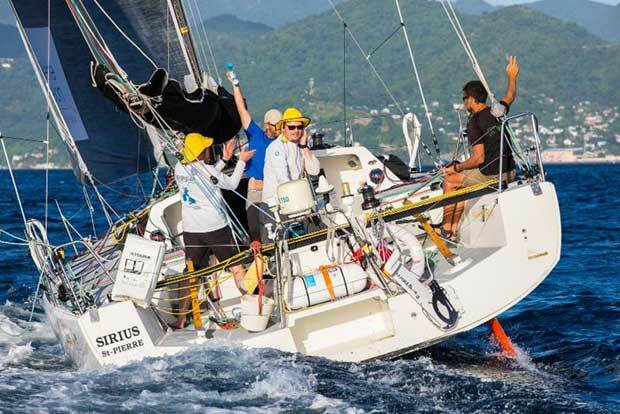 Benedikt Clauberg’s Swiss First 47.7 Kali, skippered by Corinne Wirth has less than 300 miles to go and is expected to finish the race on Thursday 13 December. All is well on board Kali and completing the race will result in a 100% success for the RORC fleet; testament to the thorough preparation and determination of all of the teams racing across the Atlantic.